In 1989 the State of Wisconsin adopted a recycling law. Beginning in 1995, the disposal of paper products such as newspaper, office paper, magazines and corrugated cardboard and certain containers made from glass, plastic, aluminum and steel are prohibited from being disposed of in landfills. In addition, the recycling law also prohibited landfill disposal of tires, automotive batteries, oil, appliances and yard wastes such as brush leaves and grass clippings. In response to the law, Winnebago County constructed the Sunneyview Recycling Facility to provide a centrally located, one stop drop off processing facility which currently servers 94% of the County's population of 150,000 people. In 2002, Winnebago County joined forces with Outagamie and Brown County for recyclables processing to be more cost effective and efficient. As a result, the Sunnyview Recycling Facility was converted into a transfer station. From 2002 - 2009 recyclable paper was transported to Outagamie County for processing and recyclable containers were transported to Brown County for processing. On July 1, 2009 the three counties opened a jointly owned Single Stream Recycling Processing Facility in Outagamie County. Now Winnebago County communities collect single stream recycling, which is transported to Outagamie County for processing. 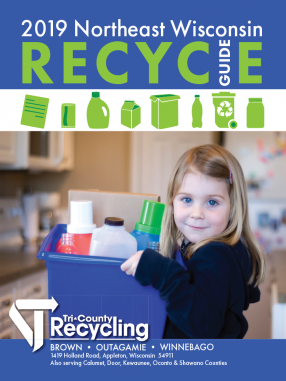 For questions about what can be recycled in your curb-side collection bin visit Tri-County Recycling at https://www.recyclemoretricounty.org/. 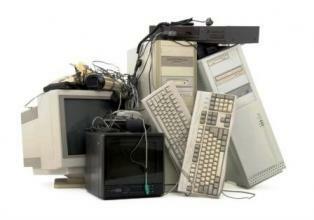 Tri-County Recycling answers, "What do I do with..." click here to learn more. 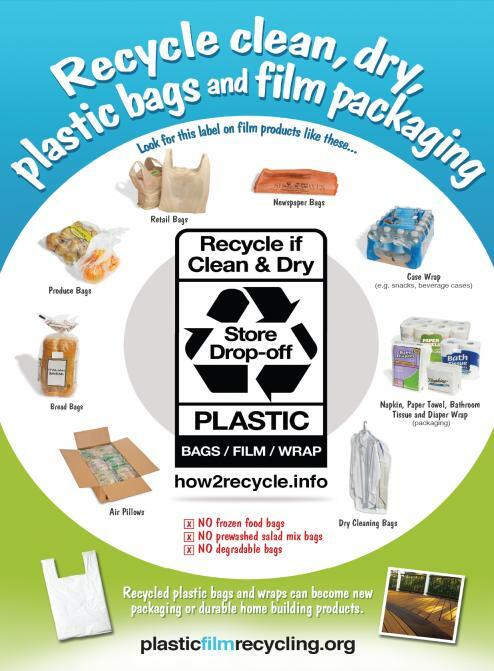 Where do I recycle plastic bags? Winnebago County residential/household appliances, electronics and light bulbs can be taken to the landfill convenience area for recycling (check in at the landfill scale). Please view the 2019 Tipping Fee Rate Schedule as charges apply.